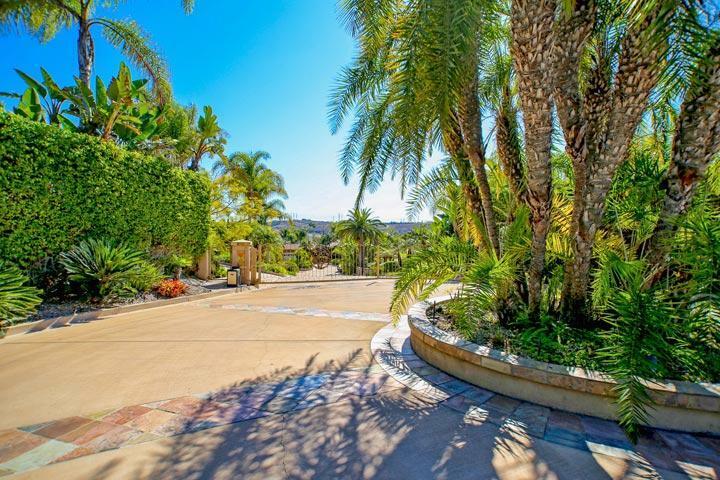 Welcome to the Platinum Point neighborhood in Carlsbad. 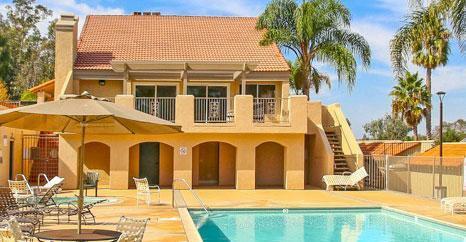 The Platinum Point community homes were built between 1998 to 2003 and feature three custom built homes located in a secure gated community along the Agua Hedionda Lagoon. Two of three homes are considered waterfront that share a common tennis court and sandy beach area. One of the most unusual parts about this community is the large lots that these homes are located on the can span over an acre of land. On average, these homes start at 5,285 and go up to 8,200 square feet with four to five bedroom floor plans. Homes rarely come on the market for sale here and have been previous celebrity owned. 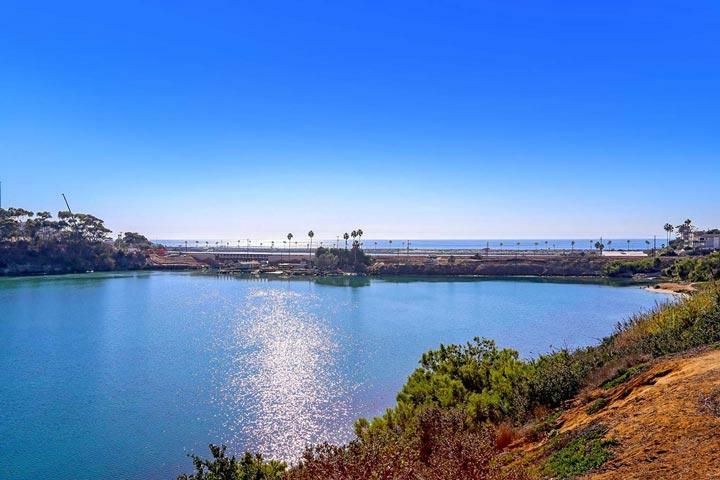 Please contact our Carlsbad Real Estate agents at 760-710-0268 to view homes in this community. The Plantinum Point community consists of three homes located at 4517, 4523 and 4529 Adams Street. Monthy homeonwers assocaitoin dues are modeslty priced and include the gated entrance and common area maintneance. There is a boat storage and boat launch area as well. There is no Mello Roos at Plantinum Point.